In case you needed another reason to visit the IMN booth at NADA – besides just learning more about how Loyalty Driver and Loyalty Driver Premier can change your business – we have a surprise for you. 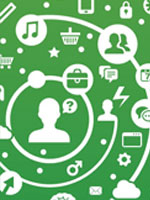 We will be holding hourly drawings for tablet PCs in the IMN NADA Booth (# 4701). 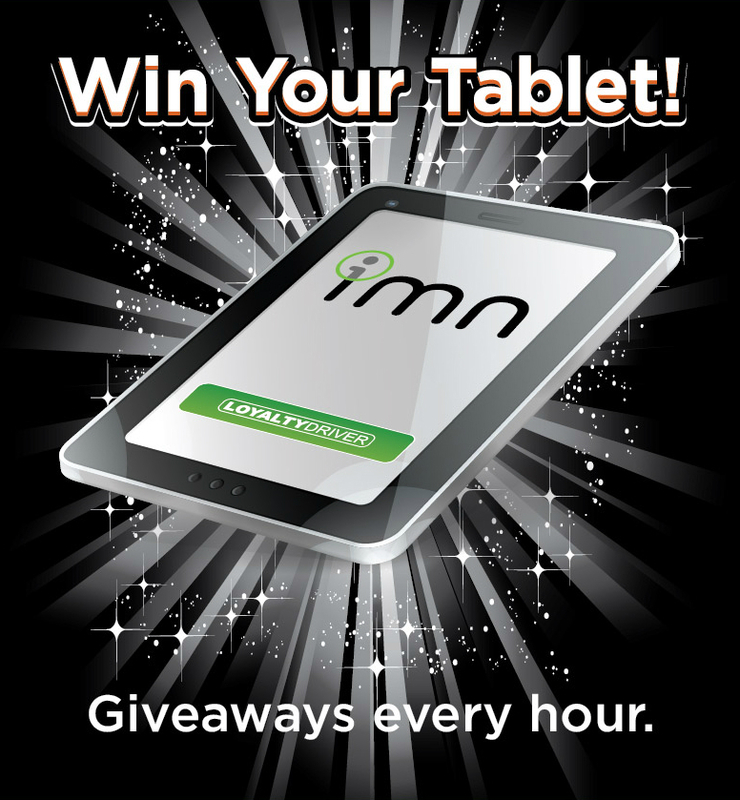 IMN will award 19 7-inch tablets to conference attendees every hour from 10 a.m. to 4 p.m. on Saturday, Jan. 25 and Sunday, Jan. 26, and again from 10 a.m. and 2 p.m. on Monday, Jan. 27. Also, separate drawings for a 10-inch tablet will be held on Saturday and Sunday afternoon for two additional winners. While you’re in the booth, be sure to check out Loyalty Driver and Loyalty Driver Premier, the automotive industry’s most effective branded newsletter and campaign tools for encouraging brand loyalty and generating leads. Stop by Booth # 4701 for a demo and scan your NADA ID with one of the IMN representatives to be entered into the tablet drawing. IMN will contact winners directly.